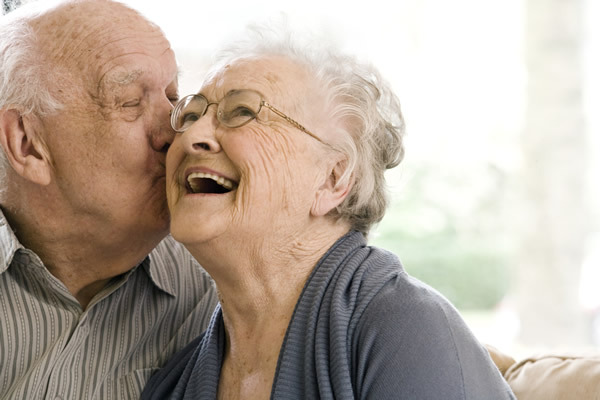 At Midnight Sun Home Care, our goal is to connect the people we serve to the very best resources on aging well in the comfort of home. That’s why we partnered with Senior Care University, a website dedicated to providing the tools you need to help determine if in-home care is the right choice for you or a loved one. You’ll also find educational resources and links to other aging care education sites that will help you identify the very best care and create the safest home environment for aging well. We know that recognizing the need for care in the home and determining next steps can be daunting, but there are so many great resources today that can make this chapter in one’s life both satisfying and fulfilling. If you can’t find the information you are seeking, please contact us and we will be happy to assist. Visit Senior Care University now.